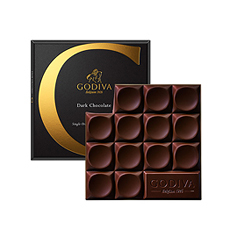 This stylish Godiva gift set is the ideal way to spoil that special someone with sophisticated taste. 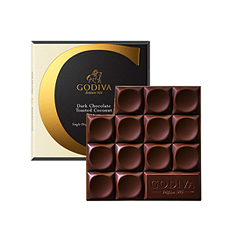 A luscious collection of Godiva milk and dark chocolates, truffles, Pearls, and more is elegantly presented in a sleek black serving tray. 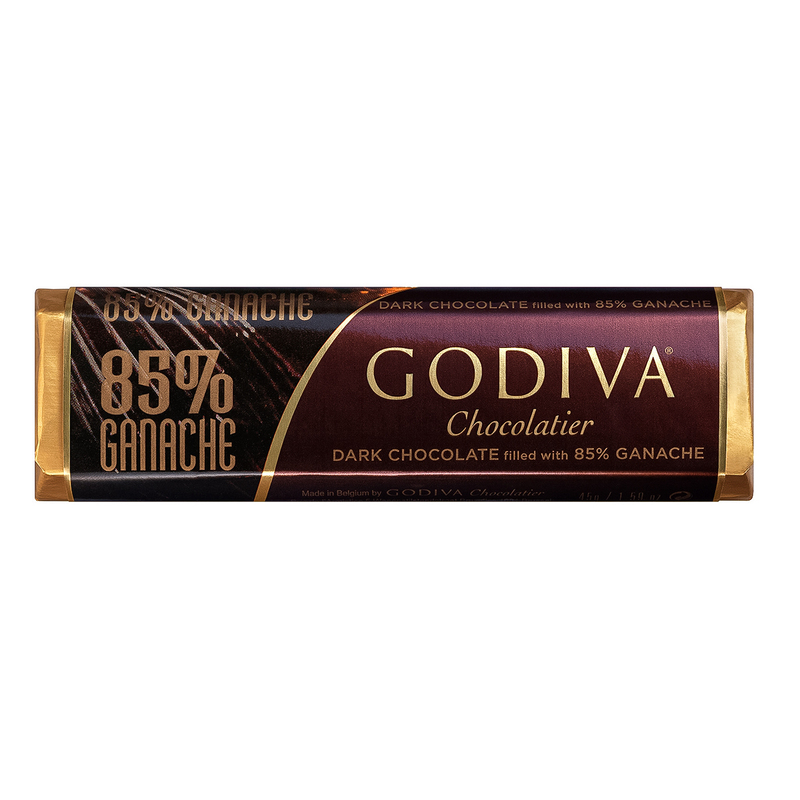 The classic and elegant Belgian ballotin wrapped in luxurious gold paper contains a rich assortment of Godiva premium chocolates, carefully selected to offer a wide range of the finest fillings to suit all tastes. 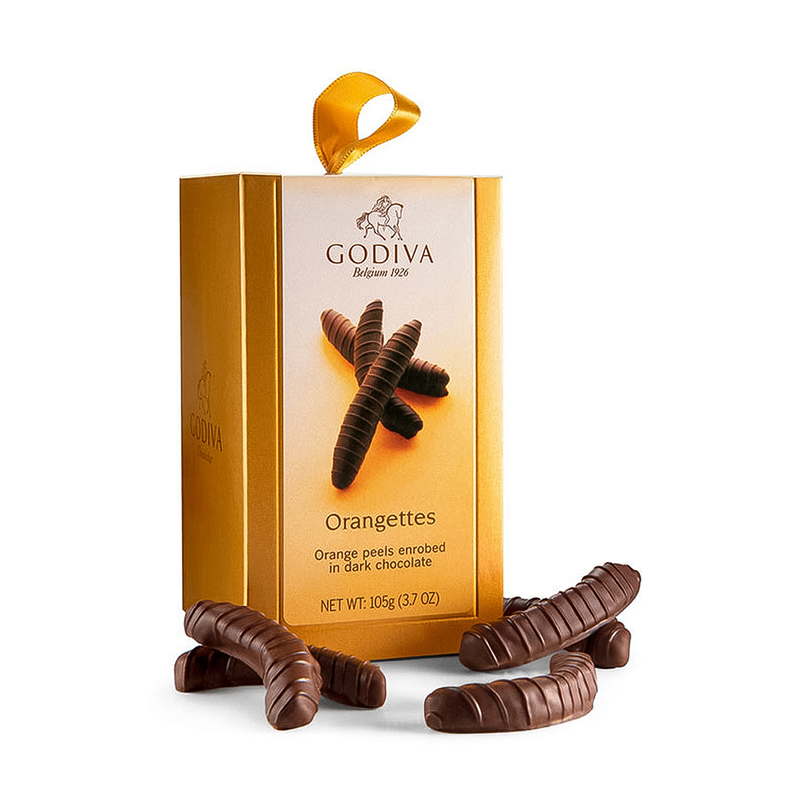 Delicious Discovery Orangettes are another timeless Godiva favorite. 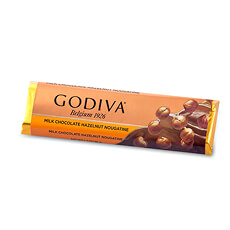 The juicy orange strips coated in rich dark Belgian chocolate are a welcome indulgence any time of the day. 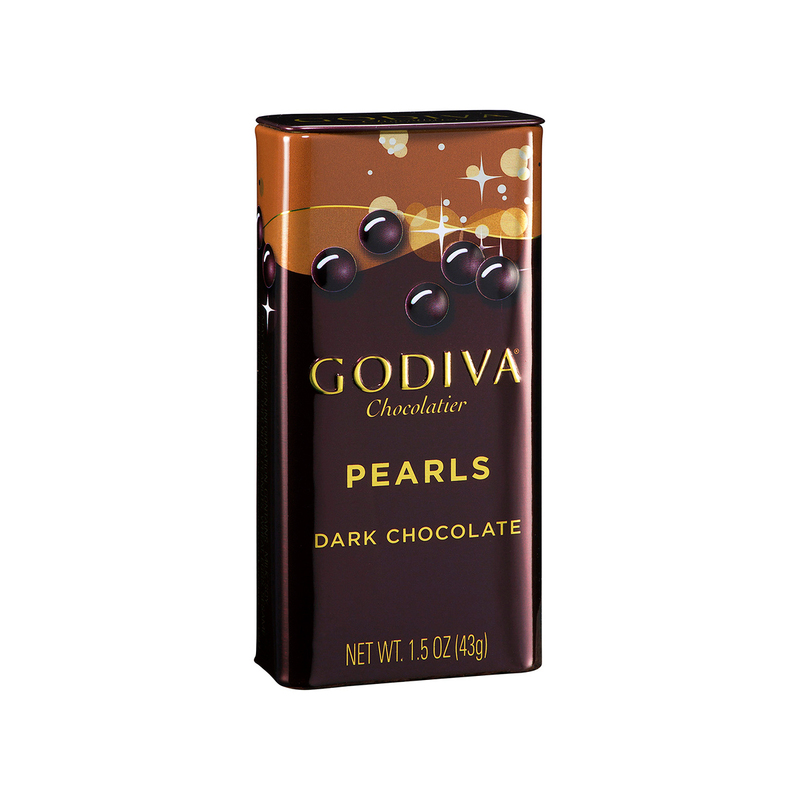 A signature cello shows off 6 luxurious gold & black chocolate truffles. 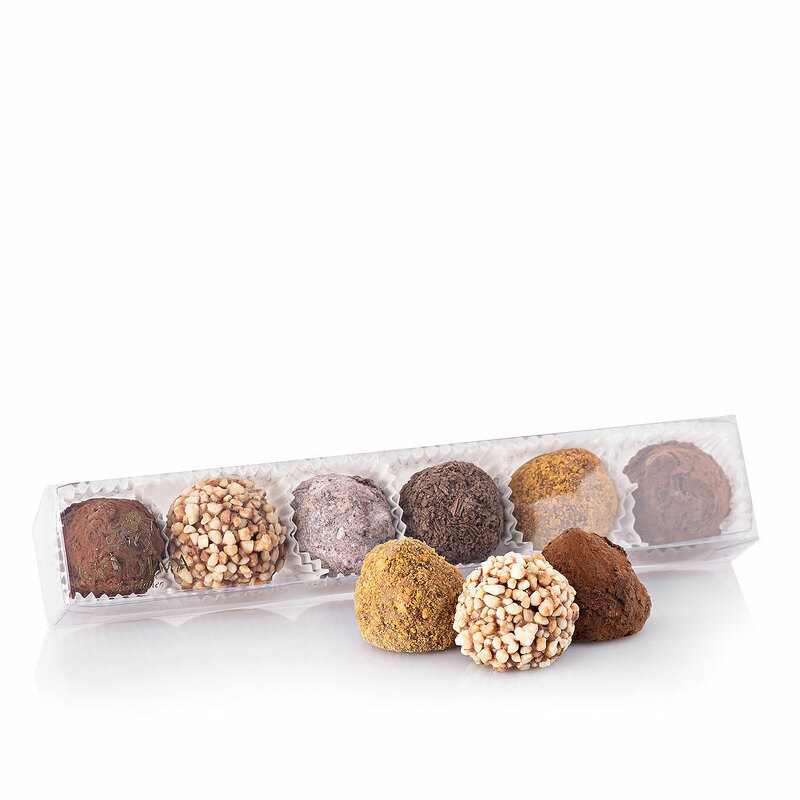 The extra dark Amère truffles are a particular treat for connoisseurs of very dark chocolate. A cello bag offers 8 Lingot Noisettines in chic gold foil. 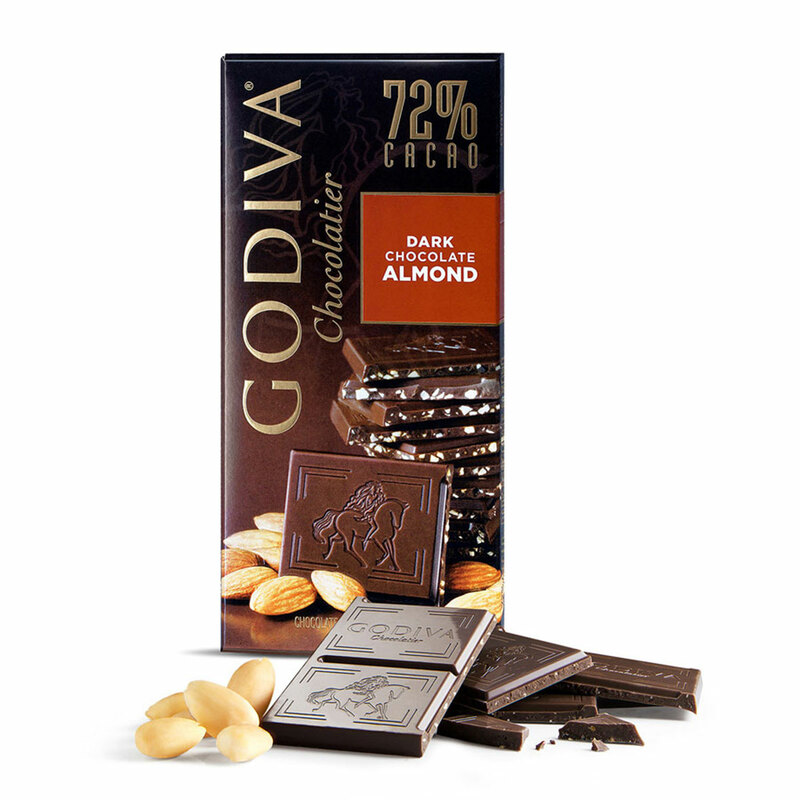 The small roasted hazelnut and praliné bars covered in milk chocolate are sure to be an instant favorite. 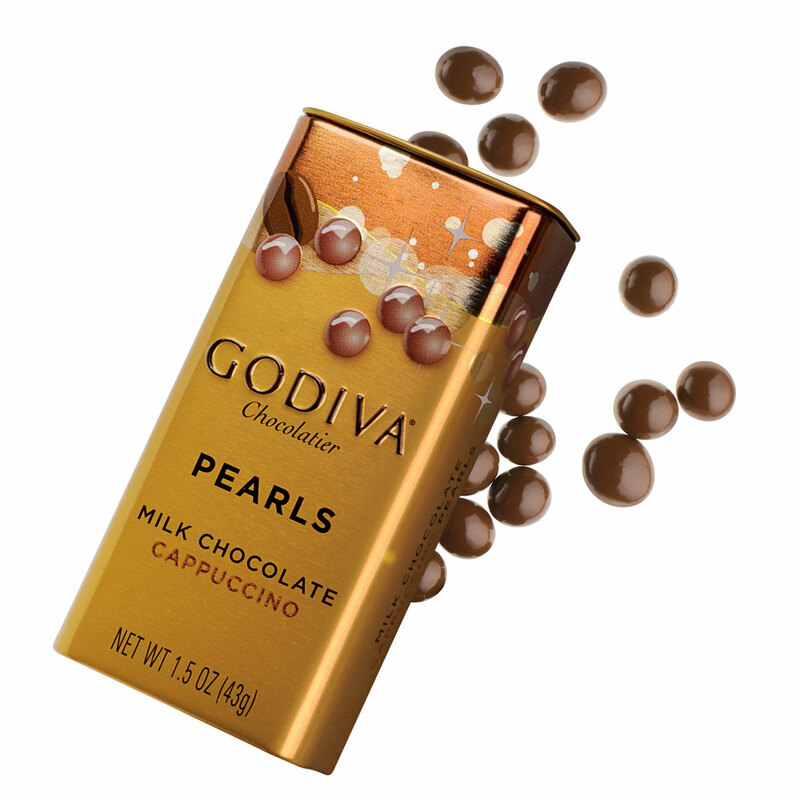 The gift tray also features a delicious collection of Godiva everyday luxuries, including a "G by Godiva" dark chocolate tablet, a dark chocolate ganache bar, and Godiva Pearls in dark chocolate and milk chocolate cappuccino. 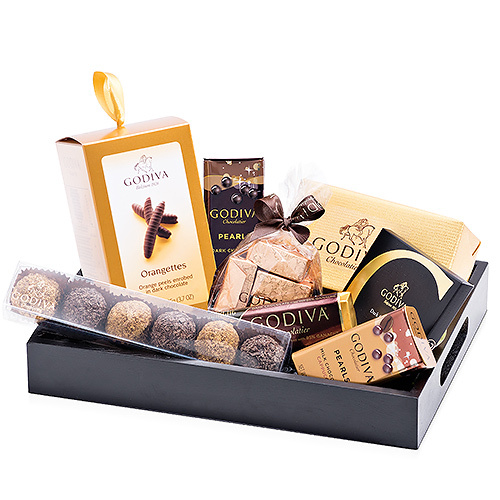 Who will you surprise with this stylish Belgian chocolate gift?